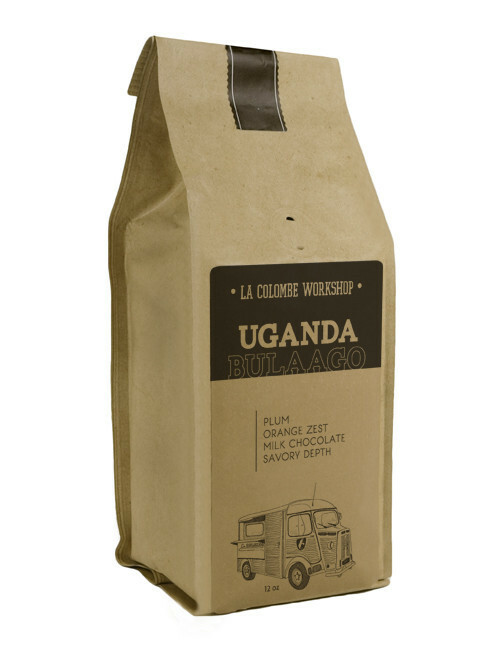 Our Uganda – Bulaago is now available for purchase at the La Colombe online store. Cupping Notes: Orange zest, plum sweetness, savory depth and milk chocolates. We’re happy to be able to present again the beautiful product of the isolated village of Bulaago in Mt. Elgon, Uganda. The farmers of Bulaago possess an outstanding ability to grow and process world-class coffees.